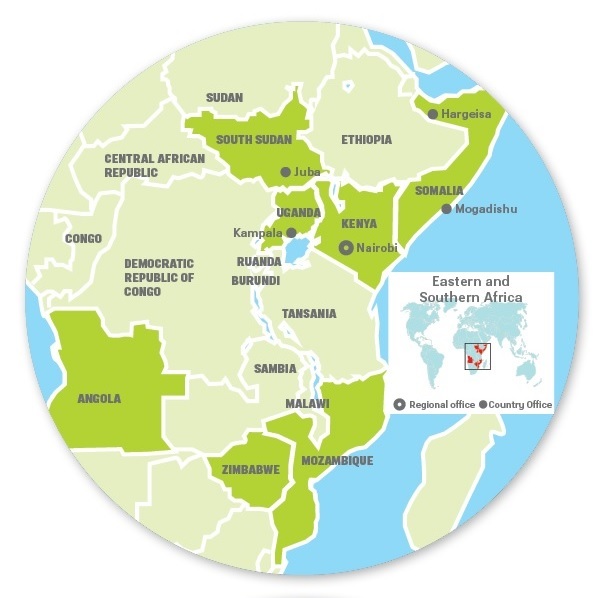 The Regional Office for Eastern and Southern Africa is the largest of FCA’s regional offices. Of the eight countries that its region covers, Uganda, Kenya, South Sudan and Somalia have their own country offices. The thematic emphasis is on peace and livelihood activities. During 2014, work in Zimbabwe and Angola came to an end. A new region was introduced as preparing educational cooperation in Eritrea began. The implementation of the project will begin in 2015. In addition, EUR 176,212 local funding from USAID. 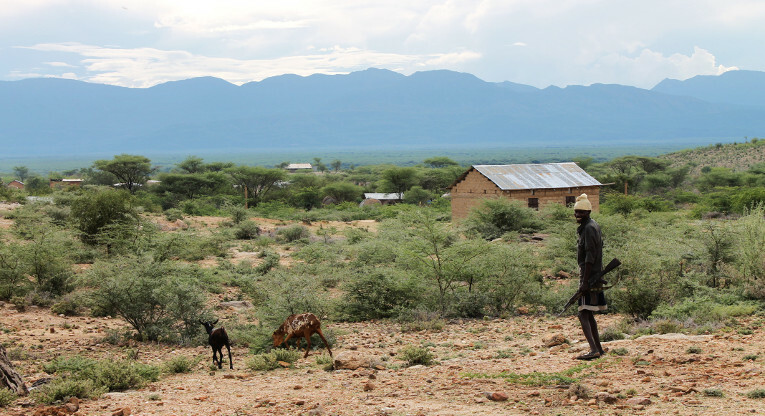 3,250 In order to increase the livelihood sources available, 3,250 families were given seed in North Kenya, in the border zones of the Turkana and Pokot tribes, where cattle raiding and acts of violence continue to create tension. 26,000 individuals, of whom more than two out of three were women, were offered entrepreneurship training in the shanty towns of Kampala: the capital of Uganda. As a result, 85 per cent of them started their own micro businesses. 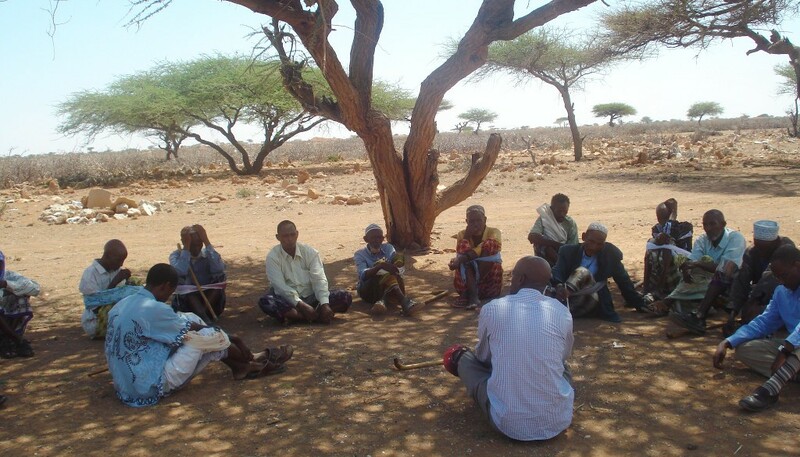 FCA was involved in four projects in SOMALIA, in the areas of Somaliland, Puntland and southern Central Somalia. The projects included work for the development of state structures, and humanitarian aid – supporting people in returning to their homes. The peace efforts concentrated on solving existing conflicts and preventing possible future unrest by reasserting different conflict resolution mechanisms. The work was funded by EUROPEAID and Somalia Stability Fund. 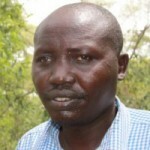 In KENYA, the main emphasis lay on the resolution of tribal conflicts in North Kenya. FCA set up an office in UGANDA at the beginning of 2014. The projects concentrated particularly on developing the livelihood opportunities for women both in rural areas and the capital Kampala. The training opportunities for refugees from Congo and South Sudan were improved at two refugee settlements. In East Uganda, the communities’ means for preparing for flooding were improved. 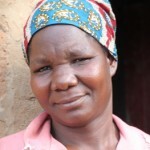 In ANGOLA, the FCA implemented a mine clearance project and a Women’s Bank livelihood Project. Individuals and communities in the most vulnerable position were supported in MOZAMBIQUE, with specific attention paid to women, children and young people. The projects included vocational training, HIV education and supporting home gardens. The most important factors leading to conflict in North Kenya include lack of food, water and livelihood opportunities, alongside the lack of basic services such as healthcare and education. Cattle is traditionally the most important source of income for nomadic tribes in the area. Drought and lack of resources have forced the tribes to be on the move, looking for more lush areas, and to go from cattle-raising to farming. This has been a source of conflict between tribes about questions of land ownership and borderlines. Finn Church Aid has worked in cooperation with local communities, clans and authorities in order to resolve these conflicts. The FCA has had an important role in bringing the local leaders together for negotiations and trying to grow the capacity of the communities and authorities in order to resolve and prevent the conflicts.